This is a SHOW STOPPER! Home shows better than the pictures! 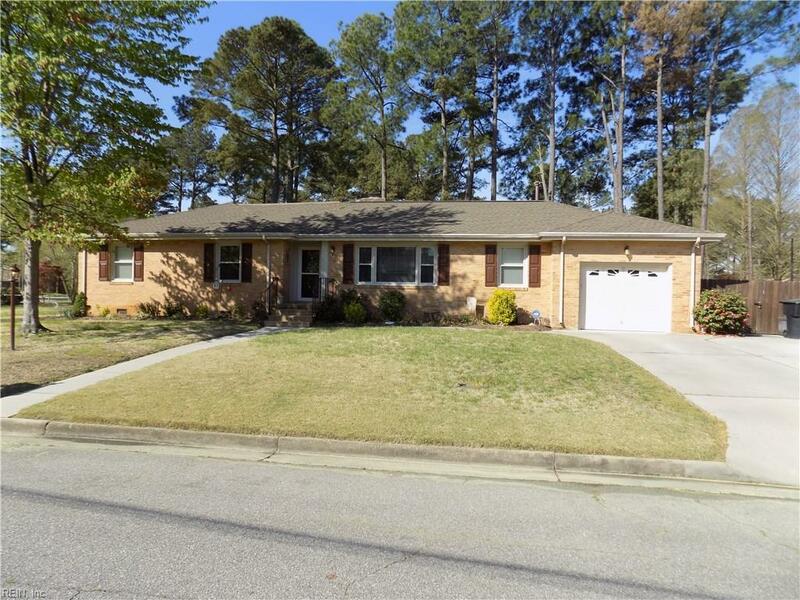 Looking for a home with all the updates and shows true TLC throughout? Your search is over! 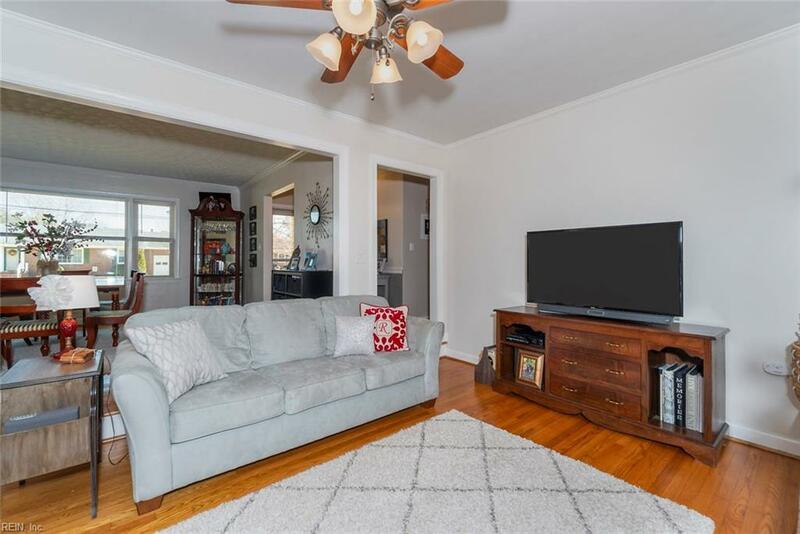 Owners have done over the top improvements including removing walls and conforming this home to one of the most open floors plans you'll find offering tons of flexibility for your family! Right from HGTV, this home hits all the marks from the freshly painted walls to the updated kitchen and baths! 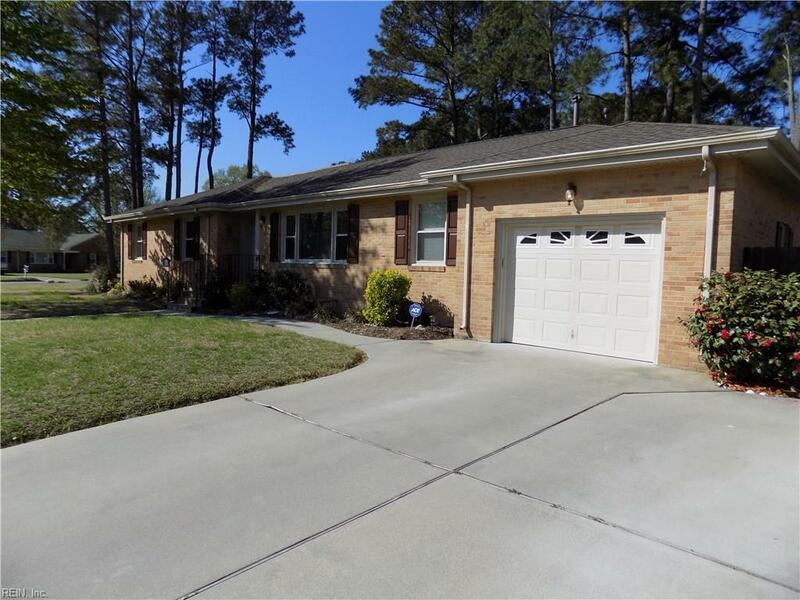 A true 4BR/2BA home with gleaming hardwood floors, Large family room, and a HUGE master suite with lots of closets! A new roof, leaf guard gutters, extra parking pad are other recent additions! Fully privacy fenced backyard, patio for summer cookouts, and storage shed complete this total package! Easy one floor living while offering plenty of space for the whole family! 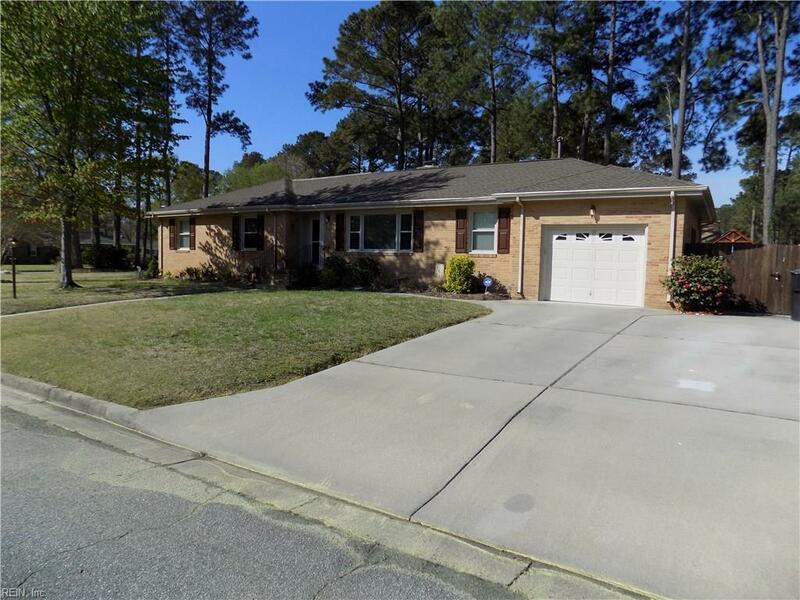 A rare, open ranch that you must see for yourself all the updates and flexibility this well-cared for home offers!